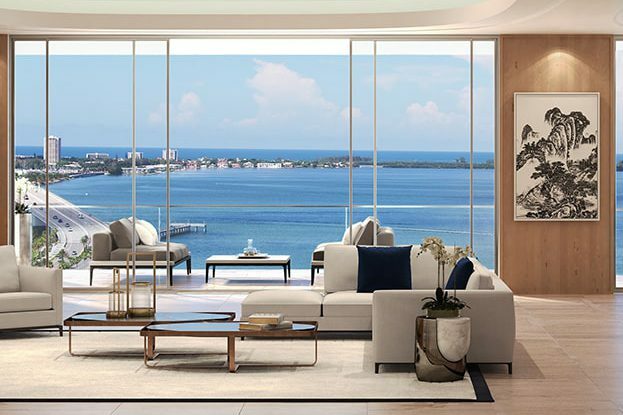 The Ritz-Carlton Residences, Sarasota is being developed directly on Sarasota Bay, on the last premier waterfront site in downtown Sarasota. 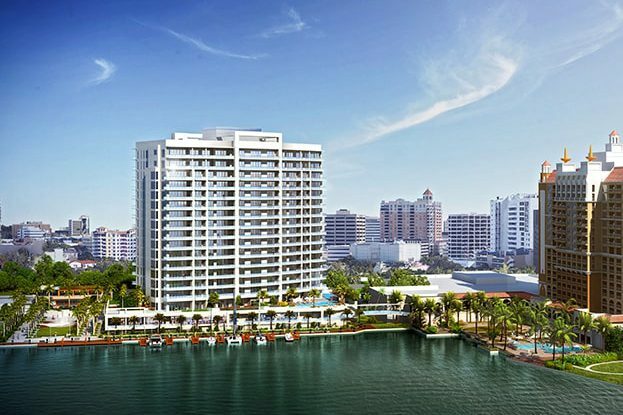 Just 73 grand condominium residences in this 18-story waterfront tower located adjacent to the RitzCarlton Hotel and within The Quay Sarasota shopping and entertainment district. 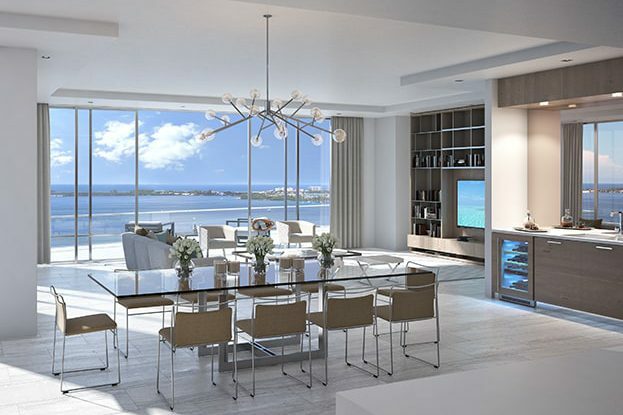 Each residence features flow-through floorplans, showcasing the panoramic east-to-west views of the city, Sarasota Bay and Gulf of Mexico. 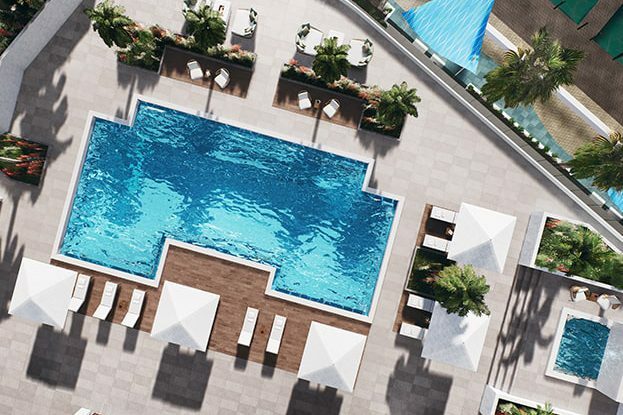 This new tower offers a combination of world-class residential and resort amenities, legendary Ritz-Carlton services, spectacular views and walkable shopping, dining and recreation not found anywhere else in Florida.